The Sherry FitzGerald group has promoted two of its up-and-coming members of staff to the position of associate directors. Christopher Bradley, who has been manager of the Ranelagh branch for the past four years, is the first to have been promoted. After joining the company in 1998, he worked in a number of city centre branches before being given the responsibility of running the Ranelagh office. 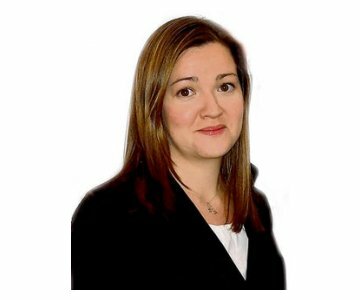 Over in the commercial end at DTZ, Louise Donnelly has also been promoted for her role in the expansion of the company’s retail business. A native of Co Tyrone, she has concentrated on new retail lettings at a range of shopping centres in the Dublin suburbs as well as provincial cities and towns. Meanwhile, Knight Frank has engaged Meath camogie star, Jane Dolan, for its office department. A graduate surveyor, she has twice won a Camogie Soaring All Star award for her contribution to the sport in Meath. She has also figured prominently on the Dublin Institute of Technology team for the past four years.